Gently Cleanses Baby's Delicate Skin. 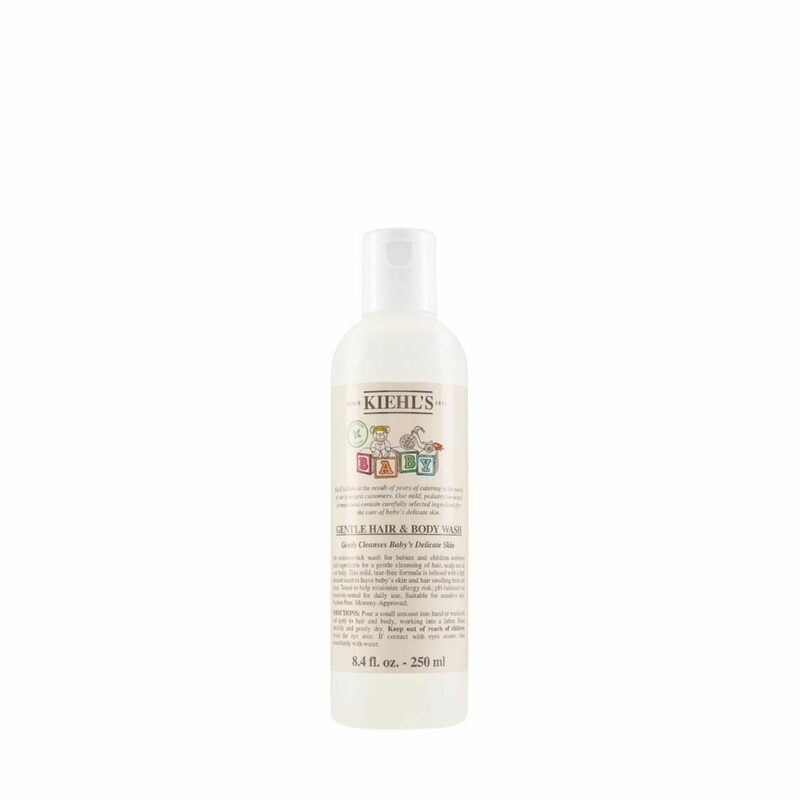 Moisture-rich wash for babies and children. Its mild, tear-free formula, infused with a light pleasant scent to leave baby’s skin and hair smelling fresh and clean. Pediatrician and Dermatologist Tested. Paraben-Free.